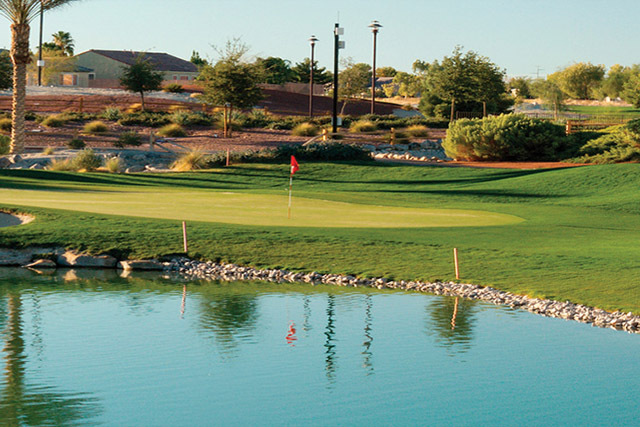 Silverstone Golf Club is the home of the Las Vegas Celebrity Players Tour. 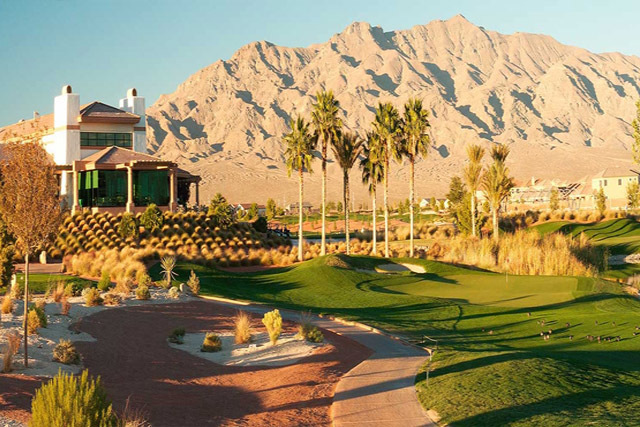 This unforgettable golf club is the home to three incredibly different nine-hole golf courses. 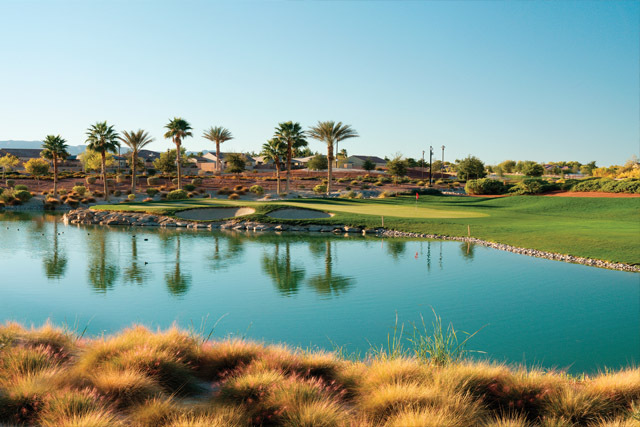 Each course offers a different view and a new type of challenging layout. 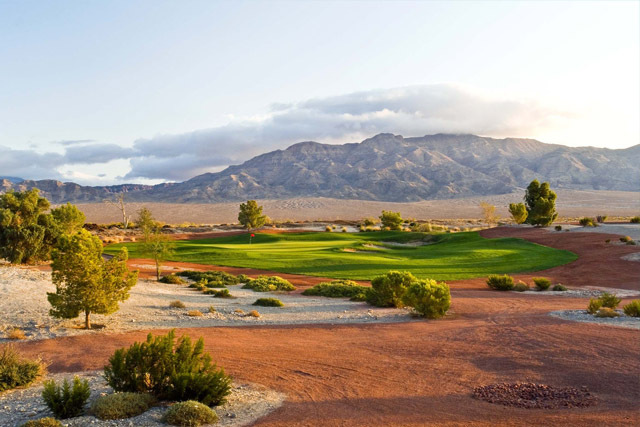 The courses include the Mountain, the Valley, and the Desert. All of the courses were designed by the legendary Robert Cupp. Depending on the course that you play on you will notice Ryegrass fairways and bentgrass greens. 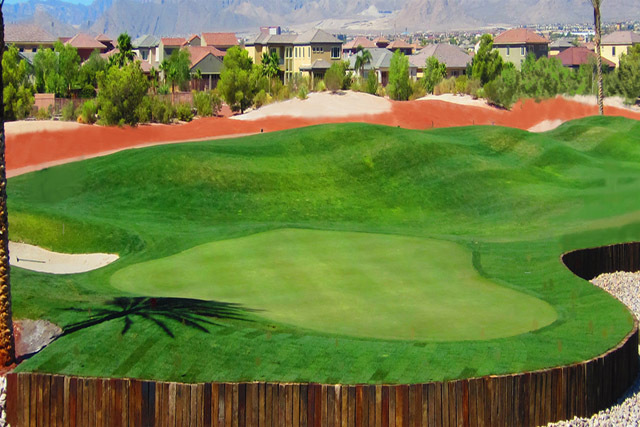 If you are playing on the Mountain Course, the third hole is the longest in the entire state of Nevada, measuring a whopping 653 yards. In addition to the golf course, Silverstone Golf Club has a state of the art practice facility that is home to short game areas, a driving range, and a putting green. There is even a golf academy for people that need a little help with their game. Driving Range, Putting Green, Restaurant, Lounge, Banquet Facilities. I've loved Silverstone since the first time I played golf. I would recommend this place where to hang out. Its the experience that counts.